So, if you dance, have talent, discipline, drive, and receive thunderous applause for your efforts you will lose love, go mad, and plunge to a grisly ballet inflicted death. 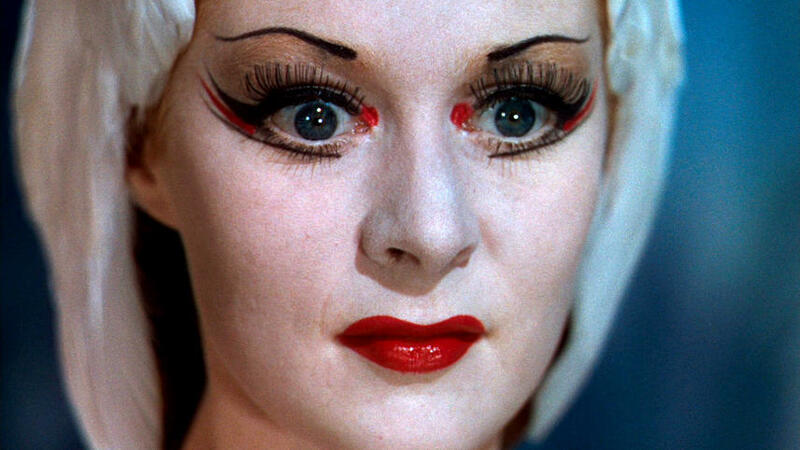 I never saw Black Swan, but I’ve tried to see “The Red Shoes” and I don’t get it. Much eye-rolling done here too. 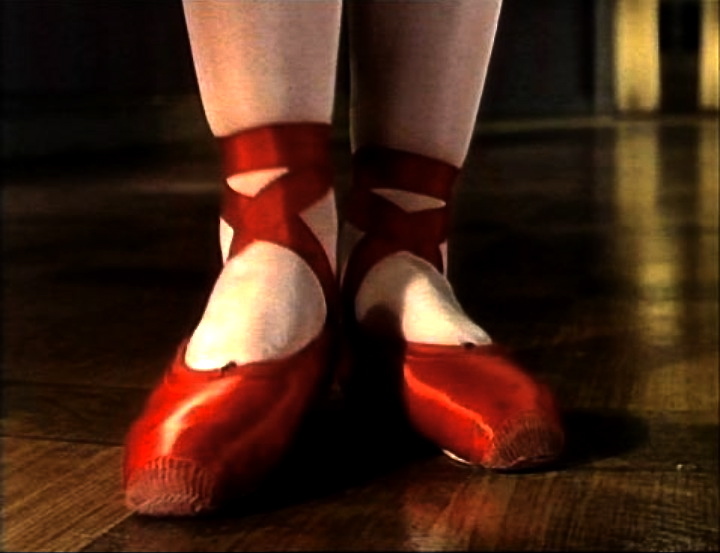 I am going to be brave and watch it again, The Red Shoes… Black Swan never, ever, again. You could also turn it around and say that ballet is for very passionate people, and that being really passionate can make life hard. Next to that, imagine how boring a movie about a healthy hardworking dancer would be ;). One more thing, even if you can’t see that The Red Shoes is more fairy tale than documentary just *drink in that color and design*! The coruscating titian of Moira Shearer’s hair, the plush pink paleness of her skin, the RED of the red shoes! And not to forget the performances, that find the balance between grandiose camp (coded gay, in some cases) splendor/emotional excess and the delicate and more human. It’s Great! For ballet on screen you may like look for Lesley Ann Warren and Muppets Ballet or Swine Lake on youtube, I don’t know but I think they should be there. Fun! And no one dies! Interesting, ma amie! Regarding fairy tales, some of them are really grim – pun almost unintended! I forgot to say that “Ballet Kills.” and “Damn those toe shoes!” are hilarious! I thought so, but then you know my incredibly sophisticated sense of humor 😉 . Can we assume though that you have a teeny soft spot for The Turning Point? If only for Baryshnikov?